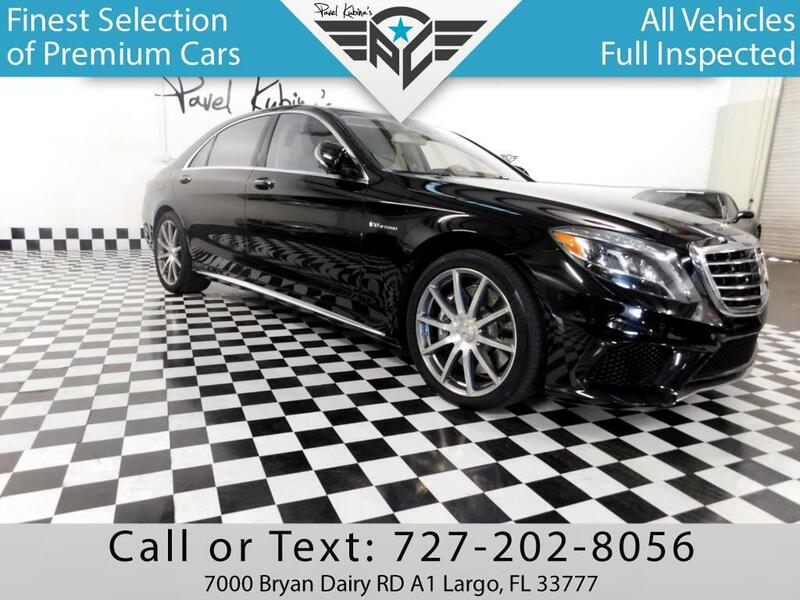 2015 MERCEDES S63 AMG.MMSR OVER $172K!!!! !ONLY 17000 MILES!! !ONE OWNER CAR!! !CLEAN CARFAX!! !NO ACCIDENT!! !AMG 20'' SPOKED WHEELS!!! !FRONT AND REAR ENTERTAINMENT PACKAGE!!! !PANORAMIC SLIDING SUNROOF!! !360 DEGREE VIEWING SYSTEM!! !Go to are website at PRIVATEALLSTARCARS.com and view over 50 pictures.